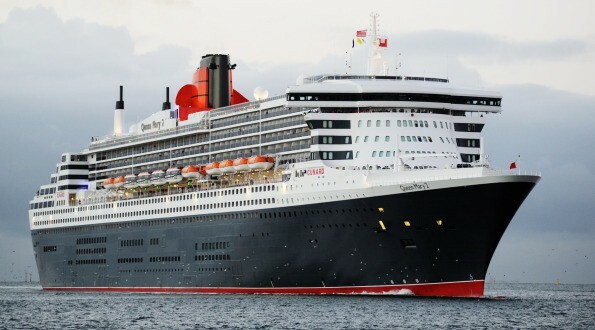 ERS Marine Division is a forward thinking, highly specialised division of Euro Resin Solutions Ltd and are suppliers of a complete range of IMO approved Marine Flooring and Marine Deck Covering, Coatings, Underlayments and Screed products and services, including full product supply and installation of our market leading marine decking and epoxy resin flooring systems. 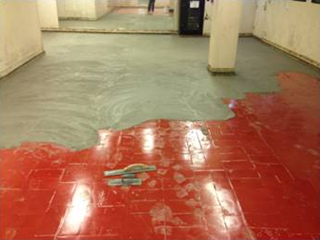 ERS Marine are the sole distributor of SynDeck products for the UK and Ireland, as well as accredited Sika and SynDeck installers. 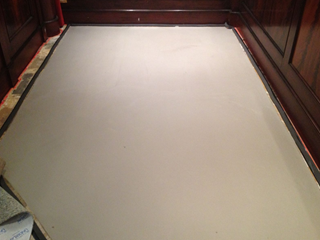 We install a range of SikaFloor Marine Flooring systems which use the latest in marine acoustic flooring technology. 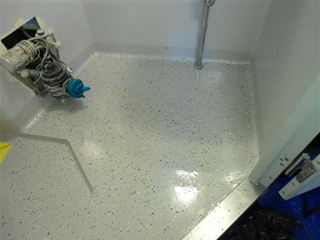 ERS Marine have succesfully provided or installed marine screeds, underlayments, coatings and coverings for a range of solutions, including external and internal decks, shower trays, handrails, wet areas, galleys, hot tubs, medical rooms, accomodation cabins and gyms. We also provide a range of flake and quartz blends colours. 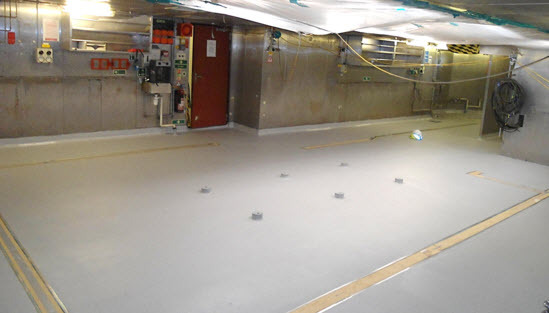 Our teams can install our range of marine flooring and deck coverings whilst they are in transit, reducing repair and installation disruption to the ships' normal activity. 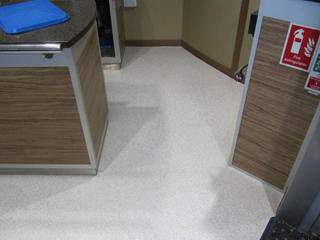 We have extensive marine flooring installation experience giving us the ability to ensure customer disruption is kept to a minimum. 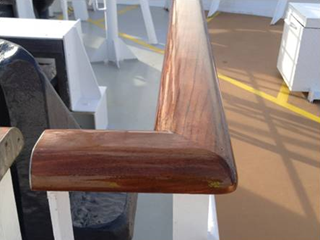 We also provide and use IMO certified products and take into account all customer requirements. 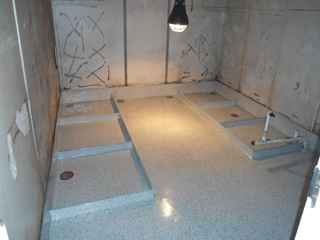 We specialise in Marine Flooring and Deck Coverings including Shower Tray Repairs, Marine Coatings, Acoustic Damping, Safety Flooring, Fire Rated Flooring and Seamless Flooring and much more. 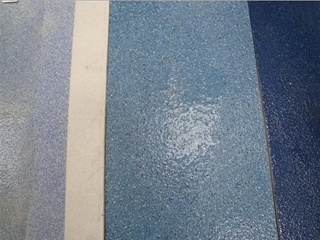 Our land based division, Euro Resin Solutions offers Industrial Flooring, Commercial Flooring, Warehouse Flooring, Car Park Surfacing, Resin Flooring and much more. 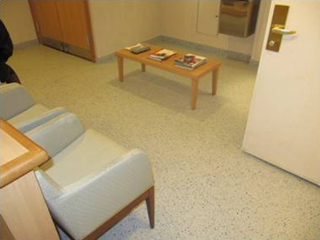 As one of the leading UK Resin Flooring Contractors ERS can provide a high quality service in a range of specialised area's including Resin Flooring in London and the rest of the UK. To find out more about our services and products, which include IMO approved, waterproof, high performance, acoustic damping and ultra-lightweight options please follow the links or for more information please feel free to contact us. England, Wales, Scotland, Northern Ireland, Europe, France, Spain, Portugal, Germany, Belgium, Croatia, Cyprus, Denmark, Finland, Greece, Ireland, Italy, Monaco, Montenegro, Netherlands, Holland, Norway, Russia, Sweden, Switzerland, Turkey, Middle East, Egypt, Saudi Arabia, United Arab Emirates, Dubai, Abu Dhabi, Kuwait, Qatar, Bahrain, Asia, China, India, Indonesia, Japan, Malaysia, Maldives, Philippines, Singapore, Thailand, Australia, New Zealand, USA, Canada, South America, Central America, Caribbean, Grand Bahama, Dominican Republic, Jamaica, Trinidad and Tobago, Bahamas, Barbados, Saint Lucia, Antigua, Cayman Islands, Bermuda, Saint Kitts, British Virgin Islands and Africa.